Ellie holds experience in “Custom Foam to Cut”. Ellie will provide you with expert advice on your next project that requires the “Custom Foam to Cut” skill. 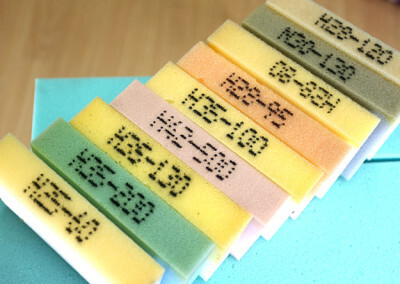 Ellie’s personalised consultation will ensure you are selecting the best type of foam for your next project i.e. appropriate thickness, the type of cut of the foam required and the most suitable type of foam i.e. 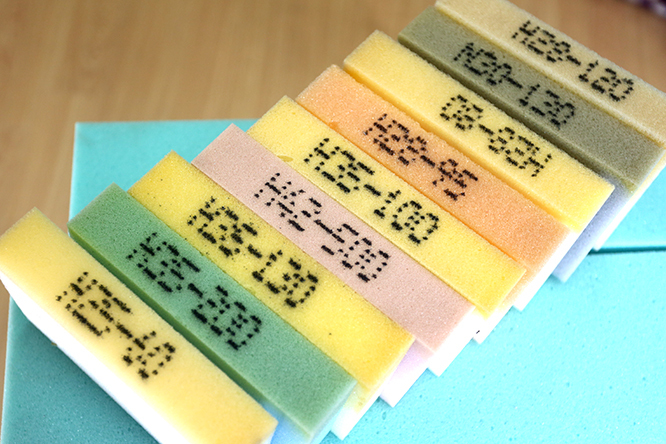 treated foam vs non treated foam and risks associated with non-foam treatment. In order to attain premium quality in furniture design and making, getting the foam specifics correct is key. It provides a quality platform from the beginning and ensures you get the comfort, durability and peace of mind you deserve. Ellie has deep experience in the skill of “Custom Foam to Cut” and the management of.